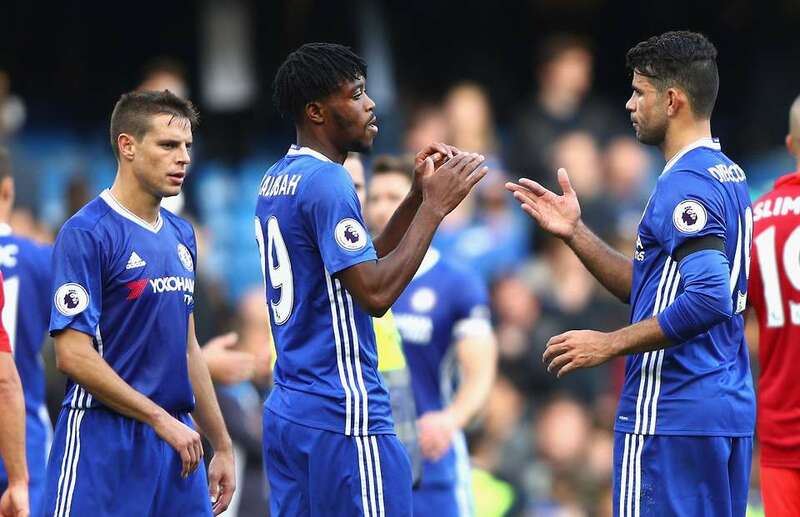 Has Chelsea’s EFL Cup exit to West Ham shut the door for Chelsea’s youngsters? West Ham beat Chelsea 2-1 a week ago in the EFL Cup and I ask the question if the exit has shut the door for our youngster this season? 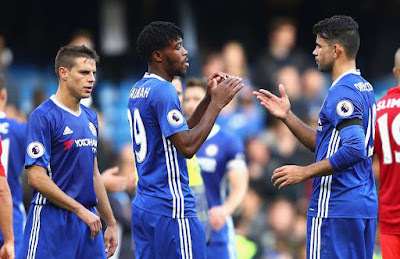 As Antonio Conte and his technical team prepared their plans for this season back in the summer, it would become clear that the EFL (League) Cup was the ideal opportunity to give the likes of Ola Aina, Nathaniel Chalobah, Ruben Loftus Cheek and Dominic Solanke some first team action. I doubt that anyone thought that Chelsea would exit the competition before the quarterfinal stage. Of course the FA Cup would be an ideal opportunity to do the same with Conte’s priorities being the Premier League and a top four finish, but based on our recent record in the competition, I am sure that Roman Abramovich and the Chelsea board would like us to try and get as far as we can this season; especially now that we had no midweek football at all outside of the Premier League for the remainder of the season (unless we are taken to a replay in the FA Cup). “This cup was very important to check the development of these young players. I think we have good young players and they need to play and for this reason I am disappointed that we can’t play in the future.” - Source The Mirror. I have spoken before about the pressure imposed on the likes of Arsene Wenger, Jose Mourinho, Pep Guardiola, Mauricio Pochettino, Jurgen Klopp and Antonio Conte because of the expectation to achieve from their clubs. Add the ridiculous amounts of money in the game and financial rewards, the demand for at least a top four finish has higher than ever. Based on the above, Antonio Conte will find it difficult to play the youngsters as much as he would like because as we have already seen after ten games, it’s so tight at the top already. What hasn’t helped in addition is the fact that we suffered two bad defeats to Arsenal and Liverpool and we cannot afford to have a repeat for the remainder of the season. Now we have found a formation that suits the players, we had found form winning four games on the spin, does that mean that chances for the youngsters are virtually going to be non-existent this season? Is that something this year you are happy to accept?